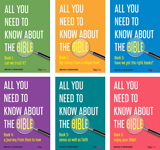 Who wrote the books of the Bible, and how can we be confident that we have the right ones? 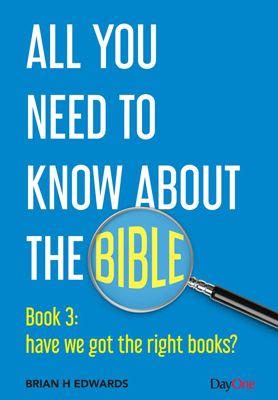 We look at how the early Christians accepted the books that now form our New Testament. In addition, we discuss some of the useful letters and books enjoyed by the early churches, but were never considered as part of the Bible—as well as those from the heretics that were discarded by the churches. Because the Jews believed that God had given them their Scriptures as a record of the history of their nation, and much else besides, it would be natural for the early Christians to expect the life of their Lord and Savior to be recorded also. All the evidence, and we mean all, points to the completion of the four Gospels long before the end of the first century. In addition, the letters of the apostles were eagerly read, copied, and shared among the churches. Slowly, as the various books were gathered together, a New Testament ‘canon’, or collection, was formed. Significantly, although the early church leaders after the apostles quoted frequently and extensively from the letters of the apostles, they always made it clear that these alone, unlike their own writing, carried divine authority. However, if we have twenty-seven books in our New Testament, do we really know who wrote them? Could some of them have been written by anyone other than those whose names are there in the greetings, or that have been traditionally given to them? This is not a difficult subject, because the evidence in most cases is overwhelmingly simple. Unfortunately, critical minds that refuse to accept the plain evidence are reluctant to let go their flimsy theories. 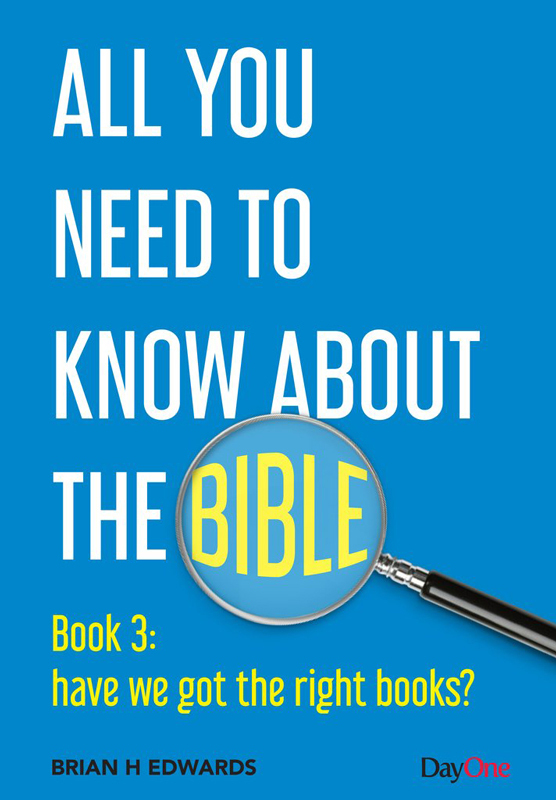 For this reason, chapter 6 of this book considers the evidence for the authorship of each of the New Testament books.